If you are touring the UK this summer, why not try to spot these famous Doulton landmarks? 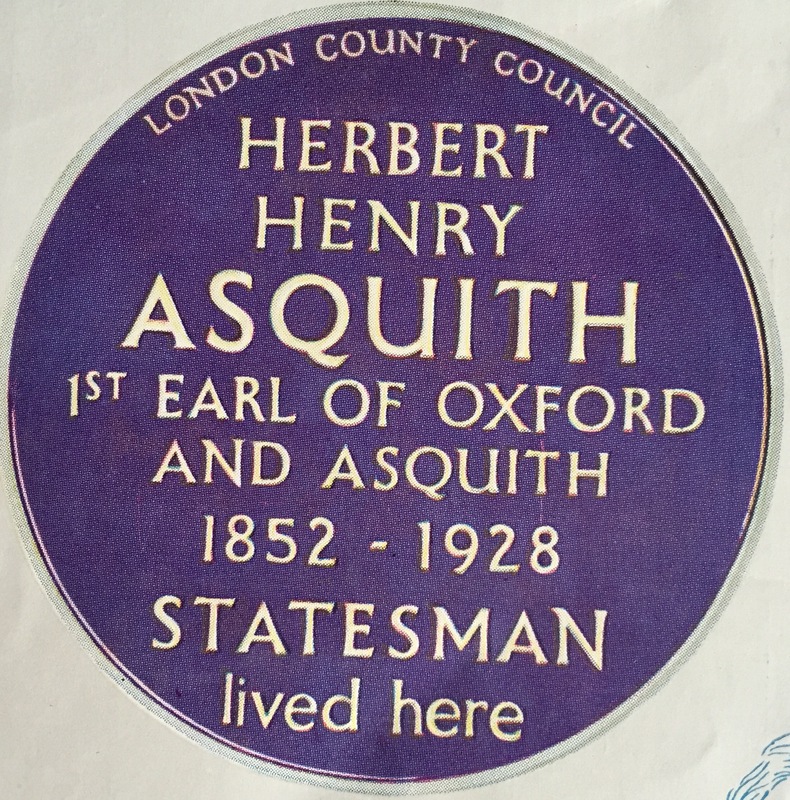 Commemorative or Blue Plaques can be found on many buildings today, a tradition that the Royal Society of Arts inaugurated with the erection of memorial plaques on houses once occupied by celebrities or the sites of famous buildings back in 1867. 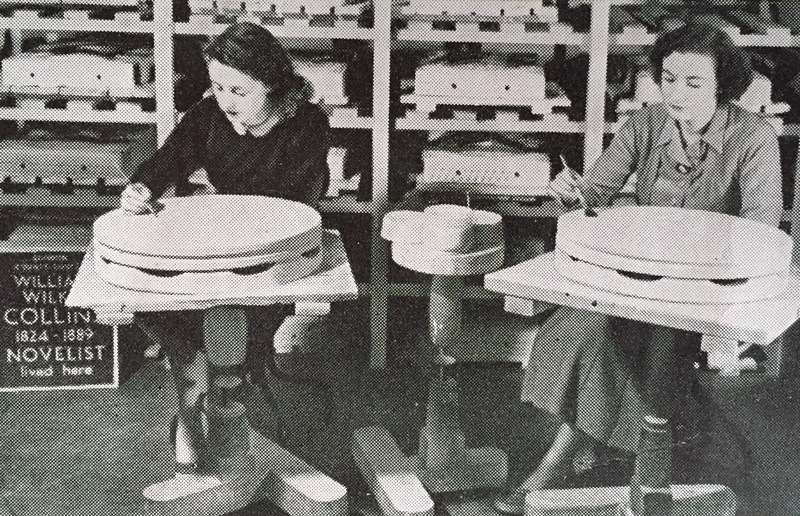 Doulton had a special studio at Lambeth to deal with stoneware plaques and other associated wares including interior and exterior tile panels. Doulton produced stoneware plaques from the 1920’s until the 1950’s commemorating famous people (see below), famous buildings (see above) and also housebrands, including breweries (see the last picture). William Rowe designed the lettering for them, with the Blue Roundels as above being produced by Doulton between 1937-55. 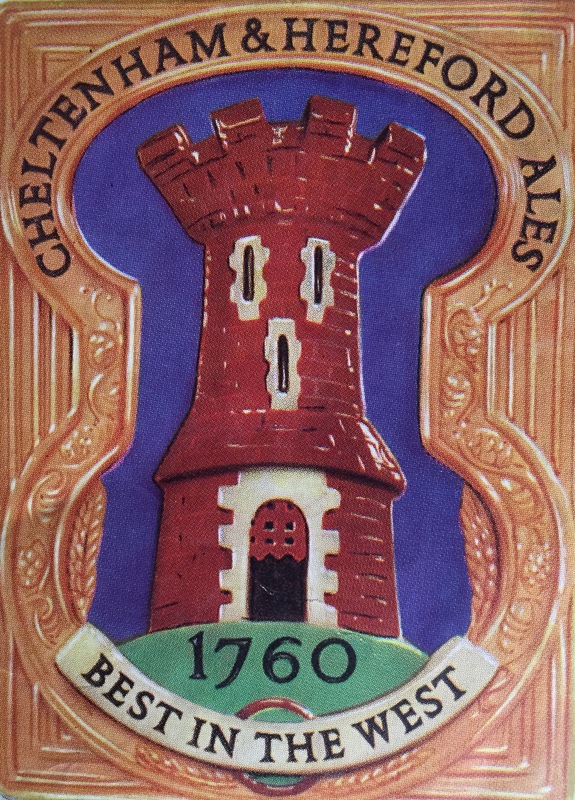 Whilst not typical collectors items, these plaques do turn up, especially the brewery related ones. 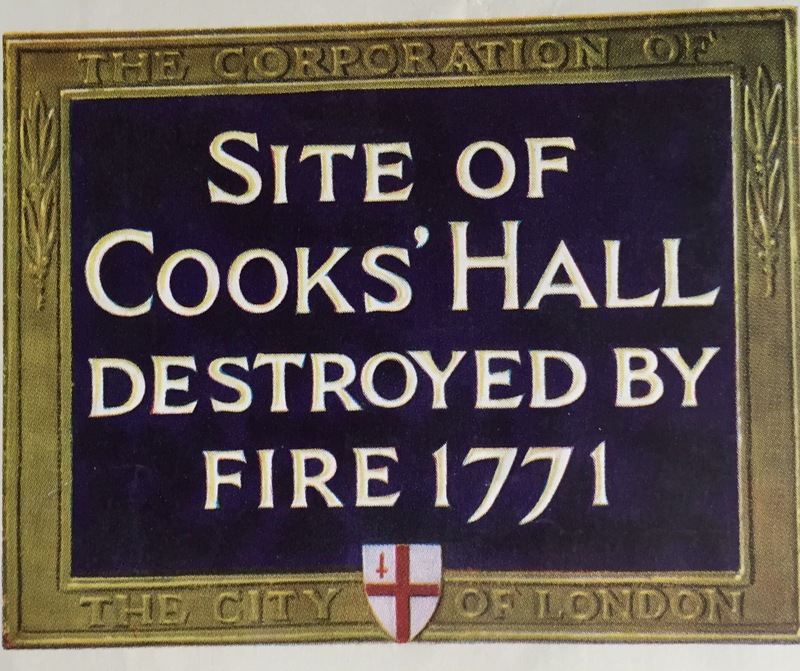 Those attending Bonhams’ last sale will have noticed 4 examples of the rectangular City of London plaques commemorating historical buildings up for sale.